India Yamaha Motor Private Limited is an Indian subsidiary of Japanese motorized vehicle-producing company, Yamaha Motor, is going to launch the new 300cc bike in the Indian auto market . The new Motorcycle might be introduced by the next year. 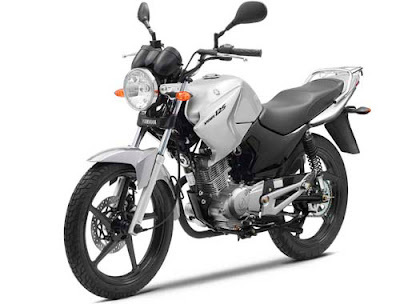 However, the officials updated that till now there are no plans for the launches of any 250cc premium motorcycles in future, but the company is looking for competing with the cruiser motorcycles by the launching its new 300cc bike in the cruiser motorcycle market. 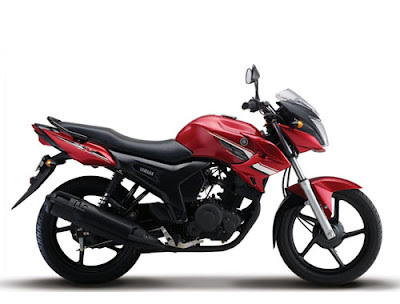 The company had already entered into cruiser motorcycle market with the introducing Yamaha Enticer, which was later been phased out from the Indian auto market, due to low demand of Cruiser motorbike in the country. But, the company is now expected to boom the Indian auto market with the launches of new 300cc bike.Yamaha Motor presently has strong portfolio of global and domestic vehicles including Yamaha Crux, VMAX, MT01, Fazer, FZ, Fz16, SZ & SZ-X, SS, YZF R1, YZF R15, YBR 125 and YBR 110. As per the news report, Royal Enfield is mulling over to release the new 500cc Thunderbird by next year, which may be one of the reason to bring the popularity known Yamaha to come up with its new model. On the other hand, India Yamaha Motors has already launched two new Bikes – Yamaha SZ and Yamaha YBR 125 in the country with new designed features and powerful engine. Behind the launch of new 300cc bike, Yamaha motor is also intending to launch new bikes in India such as Yamaha Bws, Yamaha Nouvo and Yamaha Yzf R125. Meanwhile, The company one of the heavymotorcycles, Yamaha VMAX is all set to launch soon in India. Apart from that launch, Indian bike lovers will get the new bikes in India that includes TVS Max, Honda Vtr, Honda Cbx Twister, Tvs Apache 220 and Bmw K1300s.